Sruti Harihara Subramanian is a national award winning film maker. Her 73min documentary “A Far Afternoon” on eminent artist Krishen Khanna won the Best Art/Cultural film and Best Music (non feature film) at the 63rd national Film Awards. The film also participated in many prestigious film festivals. 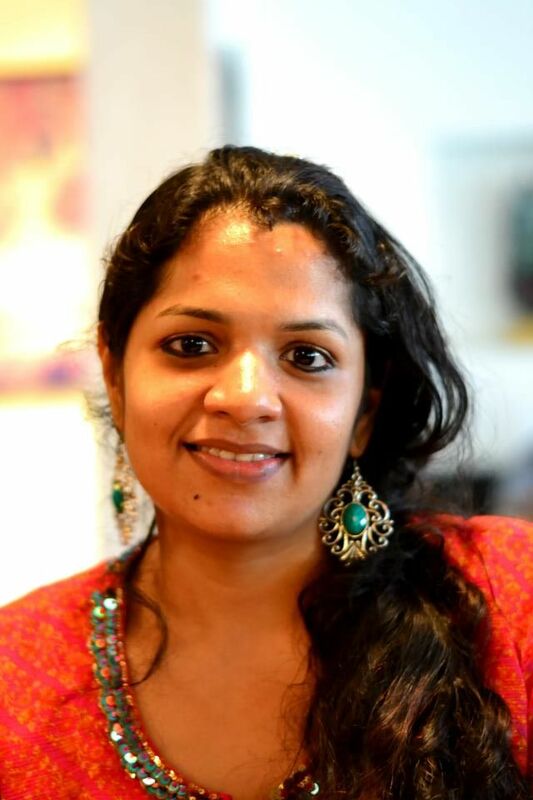 As an independent filmmaker, her work includes corporate videos and documentaries for organizations like Piramal Enterprises, Britannia, Vasan Eye Care, Craft Council of India, CanStop, and others. She is also a actor/ model and an entrepreneur. Ashvin Rajagopalan graduated in 2002 from the Pratt Institute, New York, one of the most renowned Art, Design and Architecture schools in the world. Ashvin returned to his hometown of Chennai that year to establish Ashvita as an art gallery. Today, Ashvita has evolved into an integrated Retail, Restaurant, Fine Art & Cultural space that is operational in three locations across the city. Ashvin is also the director of The Piramal Art Foundation. He is deeply passionate about numismatics, art curation and artifact preservation. Dr. Arjun Rajagopalan conceived, set up and ran the Sundaram Medical Foundation (SMF), Chennai, since its inception in 1994.After a 22-year stint as Trustee, Medical Director and Head, Department of Surgery at SMF, he has now handed over the reins of the hospital but continues to provide advice and insights as Advisor and Trustee. He is also the Director of the E V Kalyani Medical Foundation & Medical Centre, Chennai and the President of REACH (Resource group for Education and Advocacy for Community Health). Additionally, he is a Trustee at the Thirumalai Charity Trust and CAG (Citizen & Consumer Action Group), Chennai. V Harihara Subramanian is a management professional who holds a Post Graduate Diploma from the Indian Institute of Management, Ahmedabad. He has nearly 35 years of experience in the corporate sector in India and abroad, with responsibilities across areas such as International Business, Corporate Strategy, Technology Transfer, Marketing, Advertising, and Training. 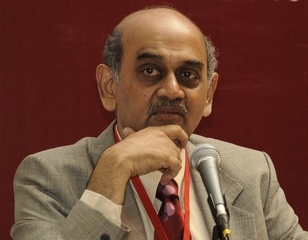 Later, he was the Dean of Asian School of Business, Trivandrum for 8 years. Currently, he continues to train and mentor young Management Professionals while simultaneously pursuing his interests in Photography and Heritage. Soundarya Srinivasan is a graduate in Visual Communication. She served as an associate to director Vishnu Vardhan and worked with him on films like “Arinthumm Ariamalumm”, “Pattiyal”, “Billa” and “Sarvam.” Her short film titled “Mistaken” was nominated at the prestigious Festival du Cinéma de Paris in 2004. She has made a number of corporate films over the years. Soundarya is an entrepreneur, who also runs an NGO called Shishu Shakthi that works towards educating underprivileged children. 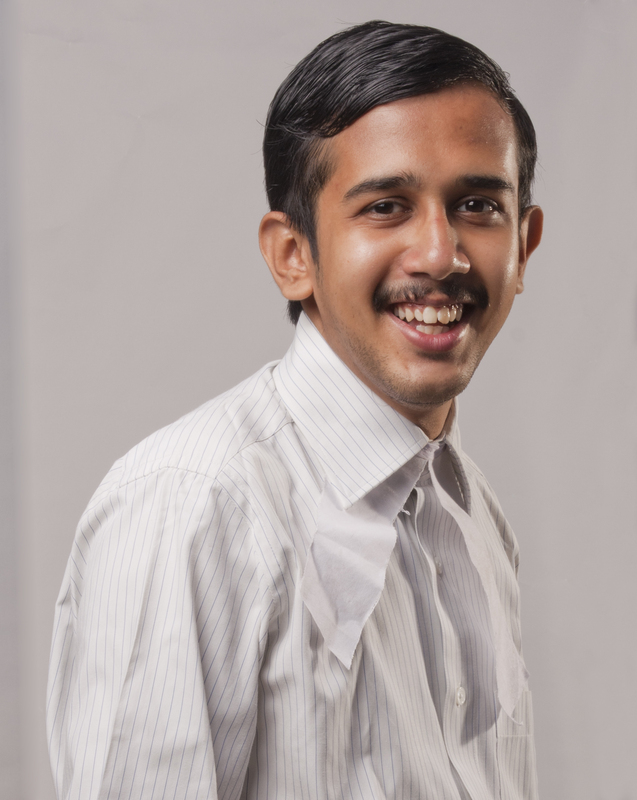 Sriram Mohan holds a Bachelors degree in Mass Media from the University of Mumbai and is currently pursuing his Masters in Media & Culture Studies at the Tata Institute of Social Sciences (TISS). Previously, he was the Associate Editor of YourStory.in, India’s leading online platform for startups and entrepreneurs and the official online partner of CNBC TV18 Young Turks. In the past, he has also worked with leading advertising agencies such as McCann Erickson and Saatchi & Saatchi. Karthik is a Chennai based Chartered Accountant in practice, an amateur Tamil theatre artiste and a freelance researcher/writer on Old Madras. 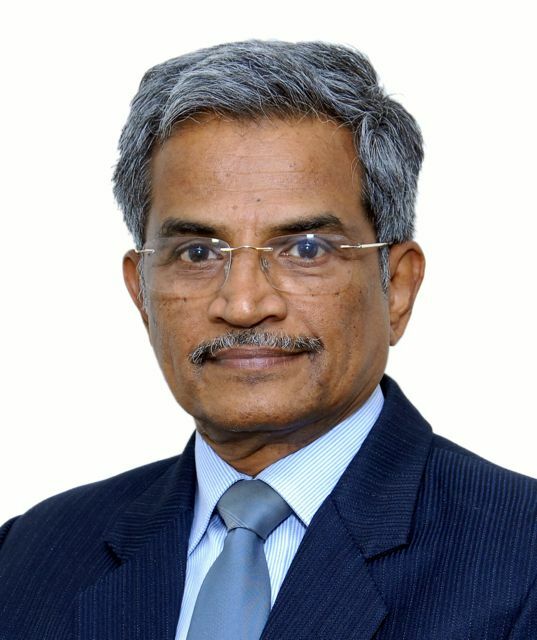 P.V.Gopalakrishnan , is a Chartered Accountant who also holds a Degree in Commerce & a Diploma in Business Management. He has been a writer & blogger contributing to the Print & Social Media & content provider to some specialised Financial websites. He was the Editor of a House Magazine of a renowned Business Group in Muscat. 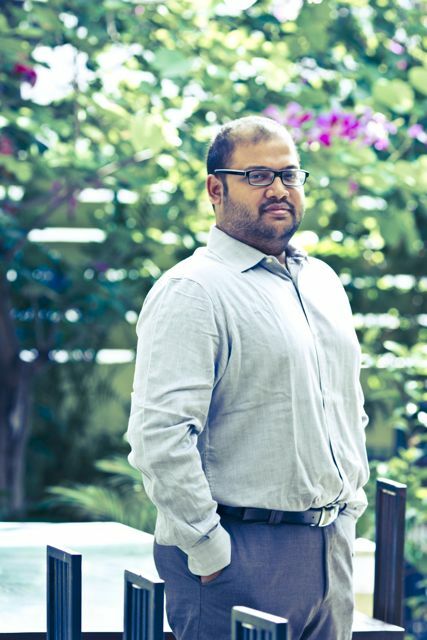 He has been running & administering a Tamil Film Songs Appreciation Group named ‘Songscan’ on Facebook since five years & has personally posted & blogged about over a thousand songs in the Group. 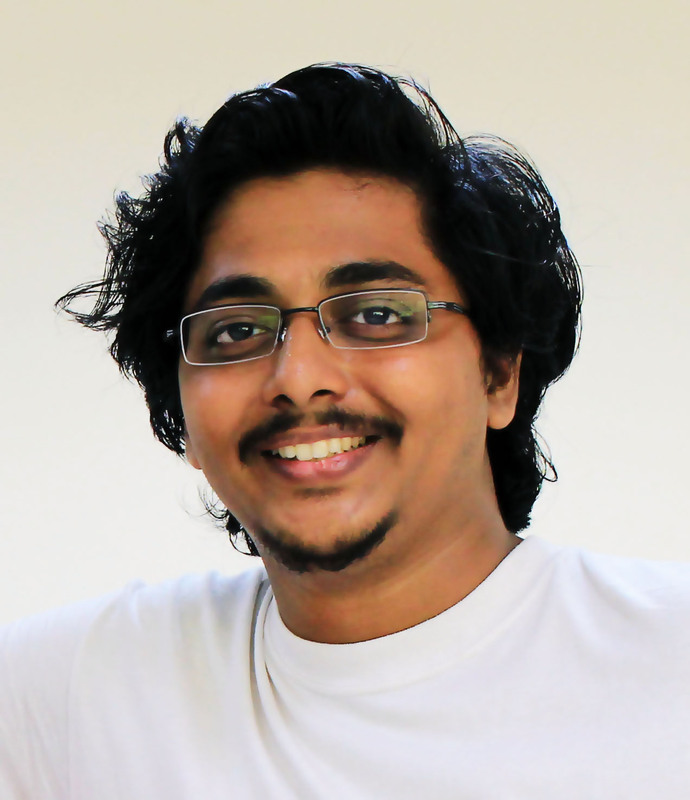 Sugeeth Krishnamoorthy is a former Video Codec Engineer and an Evernote Certified Consultant. He blogs about aspects of Tamil cinema, that interest him. He is currently working on a Documentary film that chronicles the ‘Lost and Inaccessible Films of Tamil Cinema’. He writes at killthepirate.wordpress.com . He also aspires to write a detailed and definitive’biography on Director.K.Subrahmanyam, some day. Kudos and WOW! These two short words, I hope, will suffice my heartfelt gratitude and congratulations to the team behind the inauguration of TCRC. For a long, long time such a resource centre was grossly lacking in the Indian film industry. India being the second largest producer of films in the world it was unbelievable that a resource centre with archives dating back to the 1800s was not in place, I presume, no one gave a serious thought other than treating films as entertainment tools only. Not even the Government although the film industry continues to be a major contributor of revenue and economy. Now, TCRC will complement India’s global standing especially with easy accessibility to the thousands of archives. It must have been a colossal task for the TCRC team to undertake such a herculean task by organising and collating information on the happenings over a soan of more than a century, Researchers and academicians will soon be taking note of this site, I am convinced. Being a film buff, I find this site a great treasure trove with all those trivia collected from sources elsewhere. I am sure others will find it useful too, I have also written extensively in the Internet about a decade ago on Kaviarasu Kannadhasan and I am gratified that even Wikipedia has quoted my pages as their sources. If the time permits I will contribute by way of interesting articles on Tamil, Hindi and English movies which I had read about over the last few decades. Please do let me know as to how I can contribute to this much-awaited one-stop centre of all things Indian cinema. Hi, Thank you for your encouraging words. It would be great if you can share your knowledge on our blog. Please give me your email ID and we can get in touch with you. Or please email us at tcrc.india@gmail.com. Great to know that there are like minded people like us. We (Nalini and Rema) are two academecians from Hyderabad documenting the achievements of South Indian Women actors in a book called “The Iconic Unforgettable Women of South Indian Cinema”. we would like to get in touch with you to expand our bandwidth of information on the South Indian stars from 1930 – 2005. We are struggling to get authentic information on these stars. Could you please help us to put together info about these immortal stars as there has been no such work earlier. Thank you. Do mail us at tcrc.india@gmail.com regarding your queries and we will be glad to help. Hi Nalini, Would it be possible to speak with you regarding your work? Could you spare your email id or number? This is for an article that I am writing for the Hindustan Times, Mumbai. This team seems to be doing fantastic work.